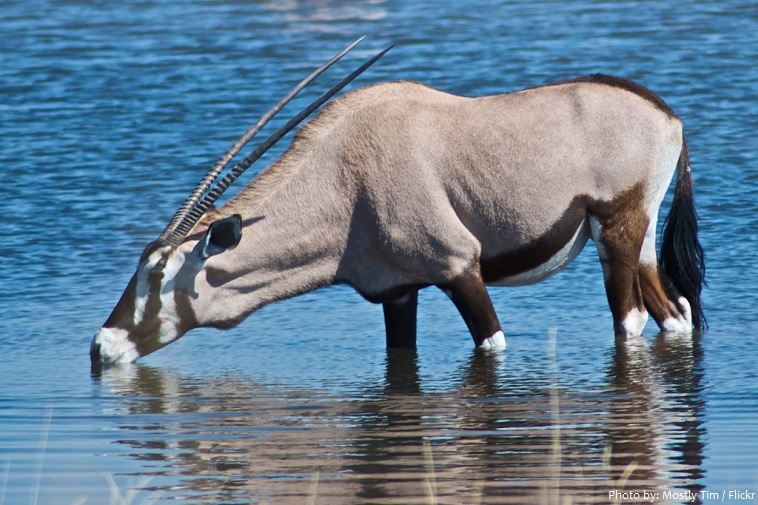 Oryx are distinctive antelope that lives in dry regions of Africa and the Arabian Peninsula. There are four species of Oryx. 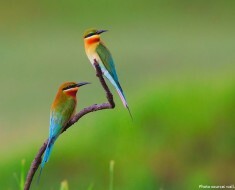 Three of them are native to arid parts of Africa, and the fourth to the Arabian Peninsula. They inhabit steppes (sparse grasslands), semi-deserts, and deserts. Oryxes have a lifespan of about 20 years. Oryxes are powerfully built and deep-chested with short necks, blunt muzzles, and long limbs. 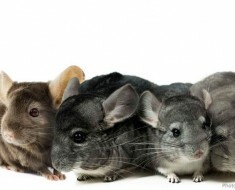 The sexes look alike, although females are less muscular. Oryx range in color from whitish to light brown or gray, depending on the species. 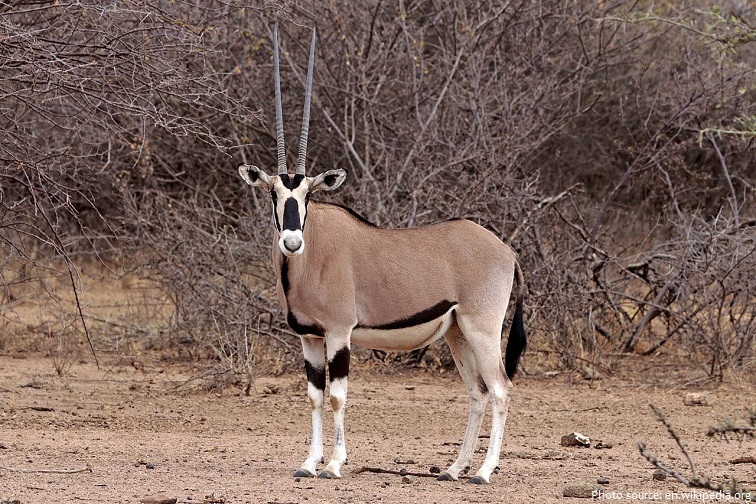 The gemsbok (Oryx gazella gazella) is the largest; it stands up to 138 cm (54 inches) tall and weighs 238 kg (524 pounds). It also has the most striking coloration: gray-brown with contrasting black and white body and facial markings. The East African oryx (Oryx beisa) inhabits eastern Africa, and the closely related gemsbok. It stands about 110 to 120 cm (43 to 47 in) at the shoulder and weighs around 79 kg (175 lb). Arabian or white oryx (Oryx leucoryx) is the smallest, 102 cm (40 inches) tall and weighing 75 kg (165 pounds), with only faint dark markings to offset its whitish coat. The scimitar-horned oryx (Oryx dammah), 120 cm (47 inches) tall and weighing 200 kg (440 pounds), is mostly white except for the reddish brown neck and chest. The horns are long and straight; females’ horns are thinner but as long as those of males. 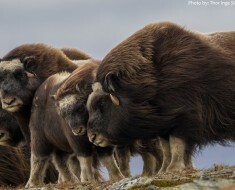 The horns also make the animals a prized game trophy, which has led to the near-extinction of the two northern species. 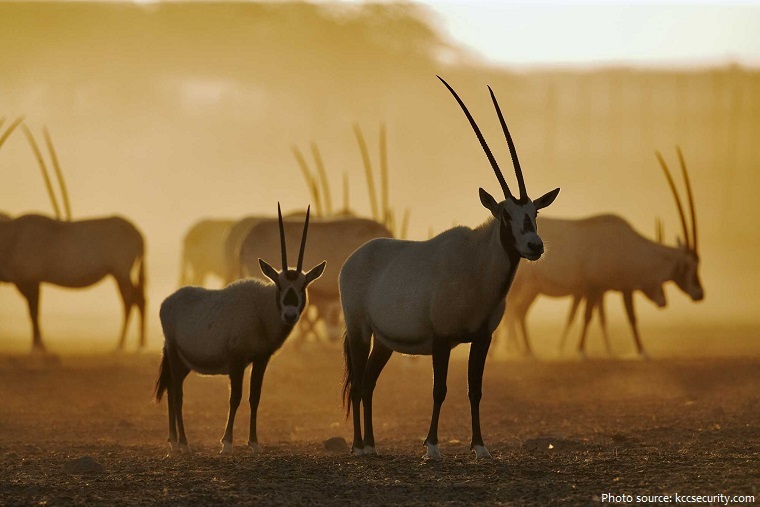 The oryx that are not territorial will live in large herds and a herd can have up to 600 members, although on average they usually have up to 40 members. Oryx are most active in the morning, and then again in the late afternoon and early evening. 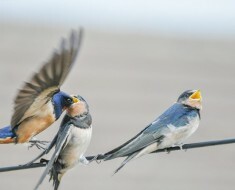 They spend the warm portions of the day standing or reclining in shaded areas. 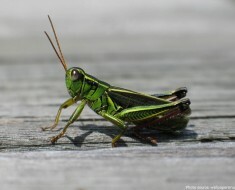 They feed on diverse types of grasses and shrubs found in their arid habitat. They go to streams and water holes to drink. When free water is not available, they can obtain moisture from sources such as melons and succulent bulbs which is sufficient for lengthy periods of time. As ruminants, this gives them a chance to chew their cud and digest their food. Oryx have an unusual circulation system in their head. 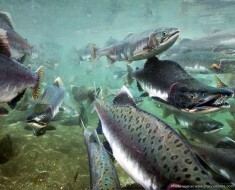 They are able to cool the blood flowing to their brain through the capillaries in their nose as they breathe. When it gets too hot and shade is not available, oryx dig shallow holes for resting and cooling down. Oryx can breed at any time of the year. A female leaves the herd to give birth to one calf. The calf is born with small horns covered with hair. Like all hoofed animals, the youngster is able to get up and follow its mother when just a few hours old! 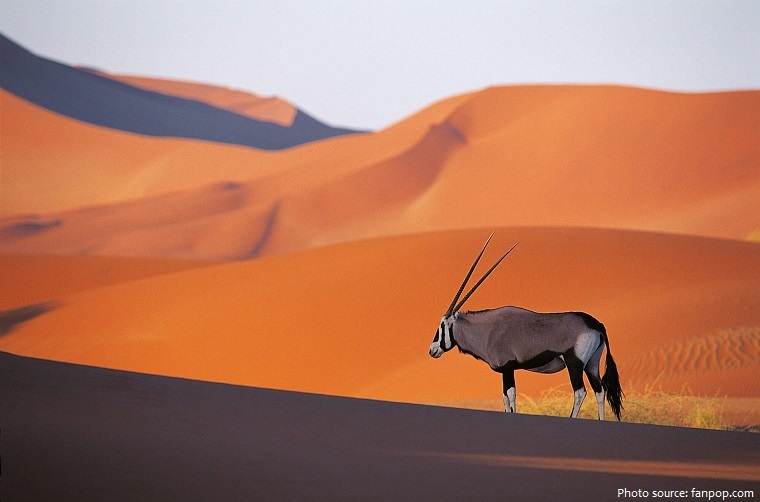 In Germany, gemsbok is the common name for the chamois, a type of goat-antelope! 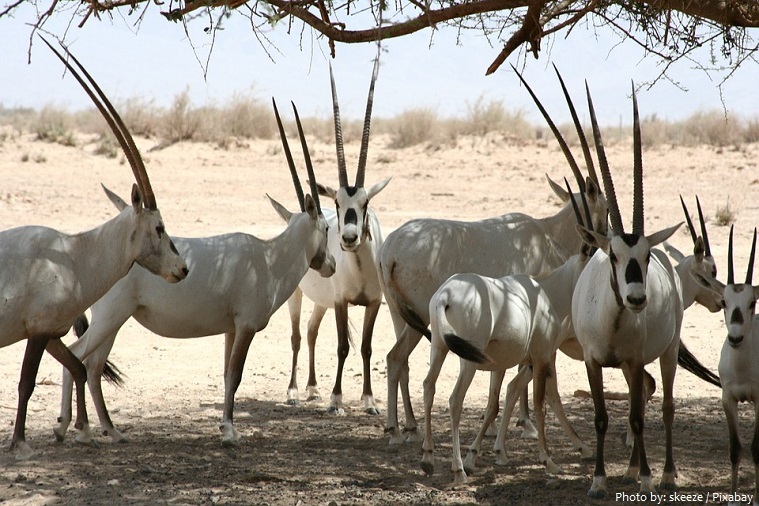 In 1986, the Arabian oryx was classified as endangered on the IUCN Red List, and in 2011, it was the first animal to revert to vulnerable status after previously being listed as extinct in the wild.